2015 is finally here, and we at SPIB want to wish a happy and prosperous year ahead to our readers and friends. 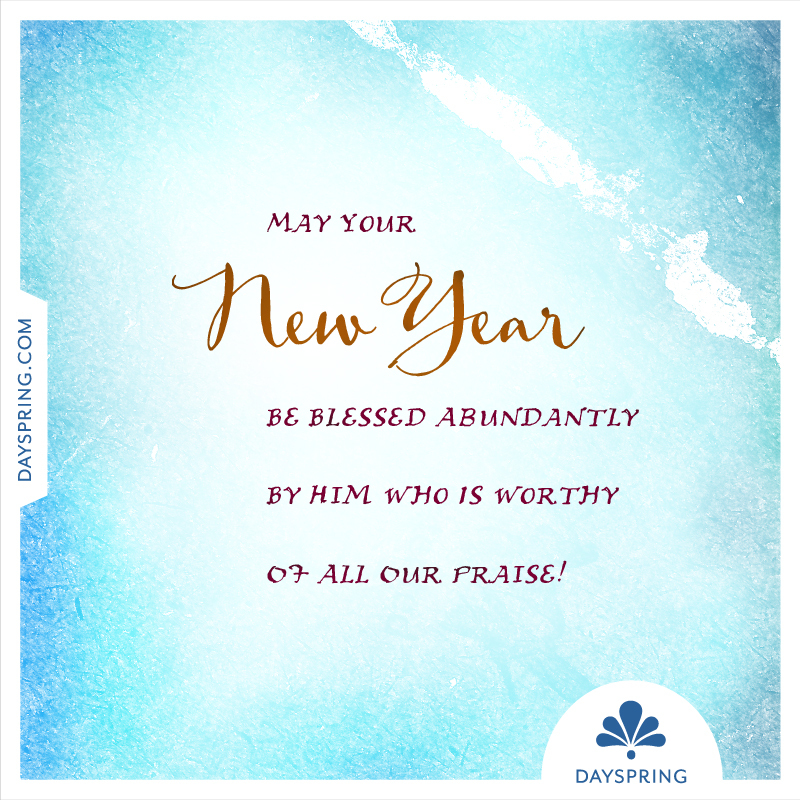 May you achieve all your goals during the coming year. And may we work together to put our country back on track to its former greatness. May 2015 see every stumbling block turned into a stepping stone on the path forward. Trig just reminded me. He, determined to help wash dishes with an oblivious mama not acknowledging his signs for “up!”, found me and a lazy dog blocking his way. He made his stepping stone. Happy New Year! Hard to believe it is 2015. It is quite amazing when you think about it that another year is in the history books and you contributed to the greater story. That’s right – every action you make has an outcome that impacts potentially generations to come. It is not our story but HIS story we are blessed to be a part of – “For I know the plans I have for you,” declares the LORD, “plans to prosper you and not to harm you, plans to give you hope and a future” (Jeremiah 29:11). I am especially blessed to know that God directs our path and every day is purposeful and strategic despite ourselves. He takes our mistakes and our successes, our aspirations and our trials and each are building materials in the Architects hands: “A man’s heart plans his way, But the Lord directs his steps” (Proverbs 16:9). This year, the theme for the National Day of Prayer is “Lord, Hear Our Cry” and what a powerful statement to make – a beacon to this lost and wavering society that we must return to the God of our fathers in humble intercession. Abraham Lincoln said it best, “I know that the Lord is always on the side of the right. 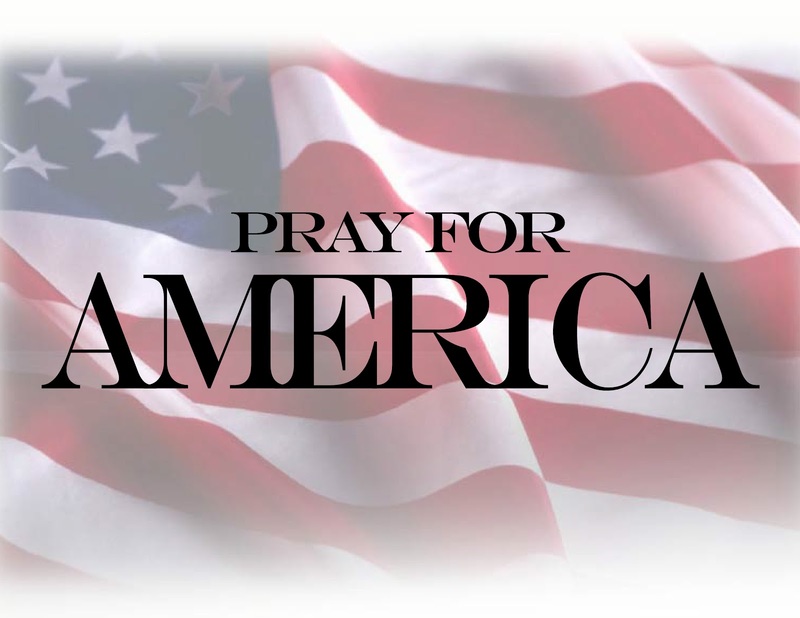 But it is my constant anxiety and prayer that I and this nation should be on the Lord’s side.” For we are given power not to advance our own purposes, nor to make a great show in the world, nor a name. There is but one just use of that which He has given us, and it is to advance His will. May we always remember that it is not our will but thy will be done. The Lord our God be with us, as He was with our fathers; may He not leave us or forsake us; so that He may incline our hearts to Him, to walk in all His ways… that all peoples of the earth may know that the Lord is God; there is no other.